We are proud to be America’s Oldest Agricultural Co-operative. 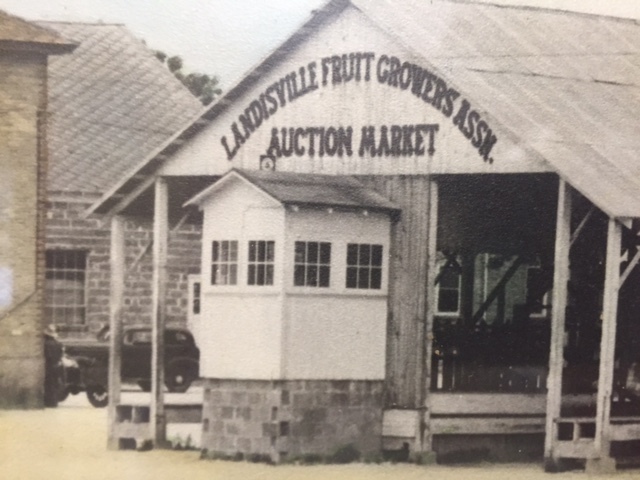 Since 1914 the Landisville Produce Co-operative has been distributing the highest quality fruits and vegetables directly from the farmer to the customer. Over 40 local growers bring their product to the co-op each morning. All the fruits and vegetables are immediately vacuumed, hydro or forced air cooled at our facility to sustain freshness and increase shelf life. 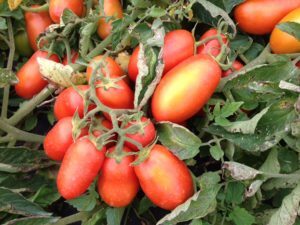 From asparagus to zucchini, the Landisville Produce Co-operative has you covered. Jersey Blueberries highlight our fruit list complemented with a good supply of peaches, watermelons, cantaloupes and strawberries. From 5 packages to 5,000 packages no order is too small or too large for our team to handle.